Brushing your teeth isn’t complete without toothpaste. There are a lot of toothpaste brands being sold in the market, which targets different areas and problems in the mouth. 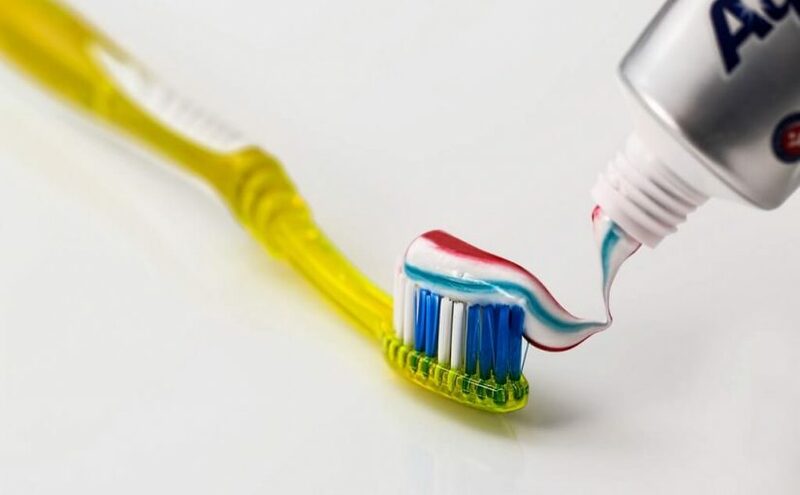 But toothpaste, no matter how essential it is, still has negative effects on the user. To avoid any of these problems, you can opt to use natural alternatives in place of your toothpaste. 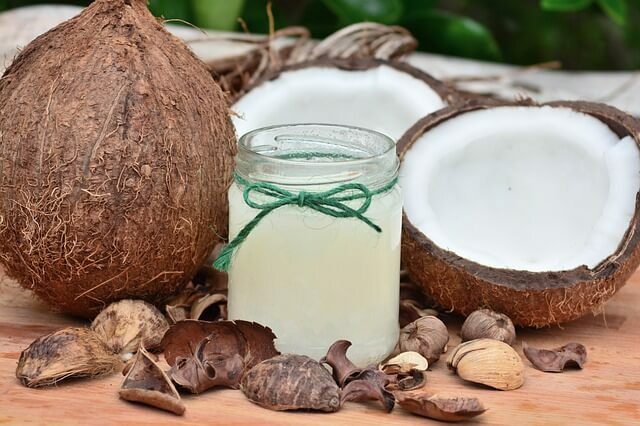 The coconut oil already contains antibacterial properties. Using this as an alternative to toothpaste is much safer than the fluoridated toothpaste in the market which has an endocrine-disrupting ingredient which is triclosan. According to research, using coconut oil can slow down the growth of some bacteria which are the primary reason for developing tooth decay. It also has antifungal properties which are really helpful for mouth cleaning. You can also try oil pulling (also known as oil swishing) can also help decrease plaque. 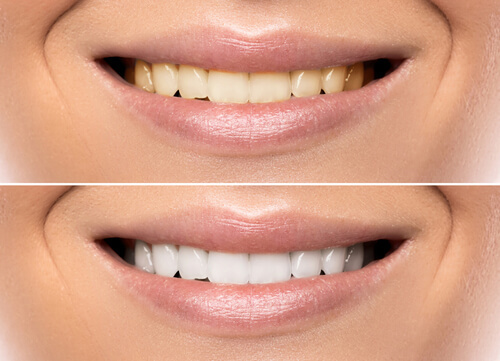 Hydrogen peroxide keeps the teeth white and clean, and this is used by many people as an alternative to toothpaste. You can use hydrogen peroxide together with baking soda and sea salt to achieve the best results since these three ingredients are worthy substitutes for commercially-sold toothpaste. 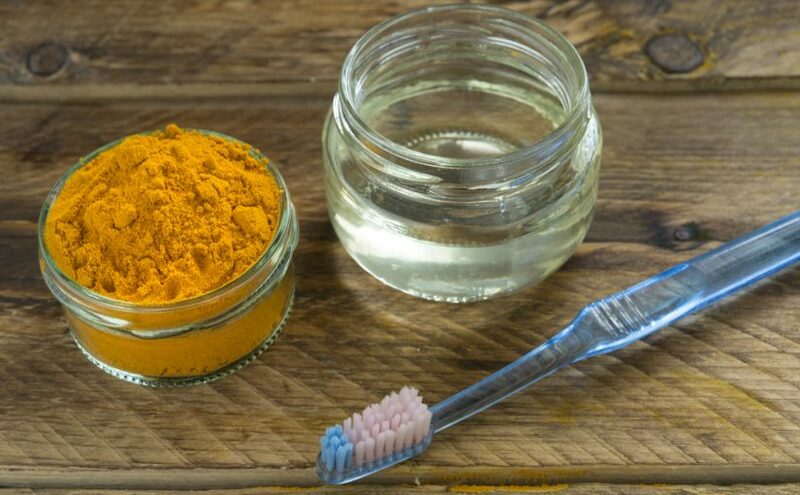 It’s a popular alternative for toothpaste and this has already been tried and tested by a lot of people. You can just do the same with the sea salt; just dab your toothbrush with baking soda and you can brush your teeth the usual way. This is probably the most natural alternative of them all, and also the easiest since it involves an ingredient that is present in everyone’s kitchens. Simply dab your toothbrush in sea salt and you can brush your teeth just like how you do it when you’re using toothpaste. 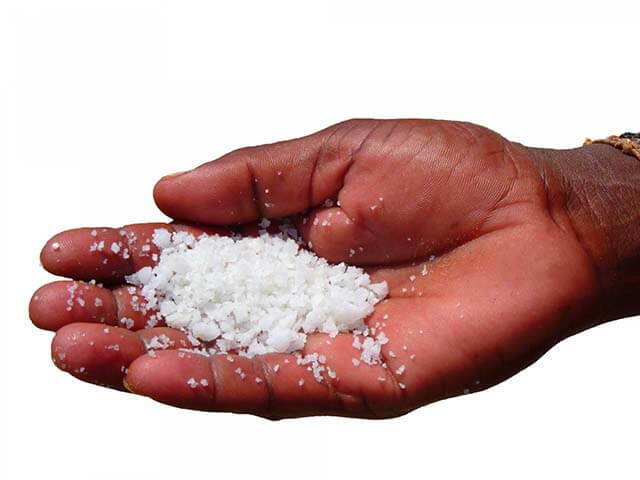 If you are concerned about abrasion, since sea salt is on the rough side, you can dissolve it in water and put the brush in it before brushing your teeth. These are just a few of the many alternatives that can be used so that we can avoid getting the bad effects of using toothpaste. The ingredients of these alternatives can easily be found in your kitchen. Your smile is the sexiest curve in your body, and you are required to do your very best in taking care of your oral health. Brush your teeth regularly and always ensure the cleanliness of your mouth.